Nigerian singers Davido, Wizkid and South African comedian Trevor Noah make the list of the most followed Africans on the social networks Instagram, Facebook and Twitter, a report has said. According to campsbaymedia, the African Social Media Power Report: Top 50 Footballers and Entertainers was released on January 26. The Power 50 has a combined following of almost 400million, a number that is more than half the population of Europe and twice the population of Nigeria, Africa’s most populated country. The Power 50, which weighs the social media influence of African pop culture stars and football personalities, was compiled by Lagos-based sports communication company, CampsBay Media. 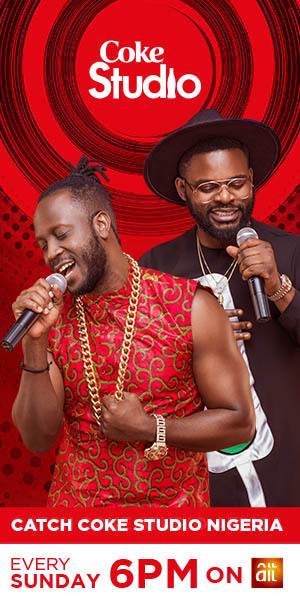 “In a world where social media continues to play a big role, the influence of African entertainers and footballers, the crème of popular culture on our continent, continues to fascinate and that is why we have compiled this list,” said Lolade Adewuyi, chief strategist at CampsBay Media. “We have tried as much as possible to gather the top African pop and sport stars into the list in order to show their influence across the three key social media platforms of Instagram, Facebook and Twitter. Personalities from 12 countries are represented on the list with the top 10 places filled by Musician Akon, footballers Mohamed Salah and Didier Drogba, Moroccan stand-up comedian Gad el Maleh, Cameroonian footballer Samuel Eto’o, Moroccan actor Jamel Debbouze, Nigerian singer Wizkid and South African actress Charlize Theron. Also on the report are 13 actors/actresses, 14 singers, nine rappers, eight footballers, four comedians and two music producers/DJs. The report also includes a list of the top 50 African footballers and top 50 African entertainers on the three social media platforms.